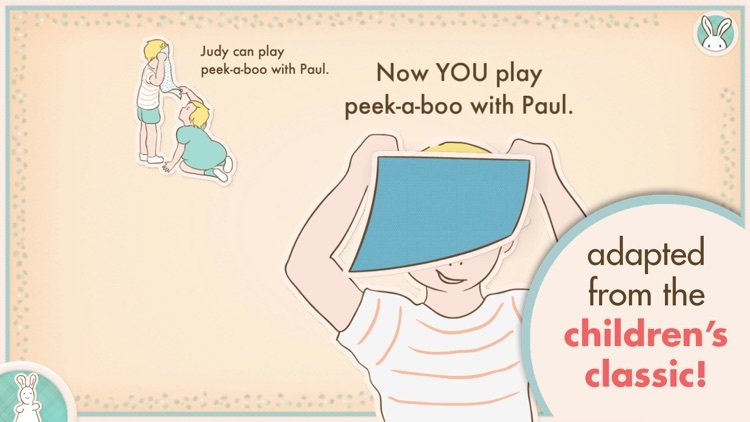 Read, play, and discover with Pat the Bunny. 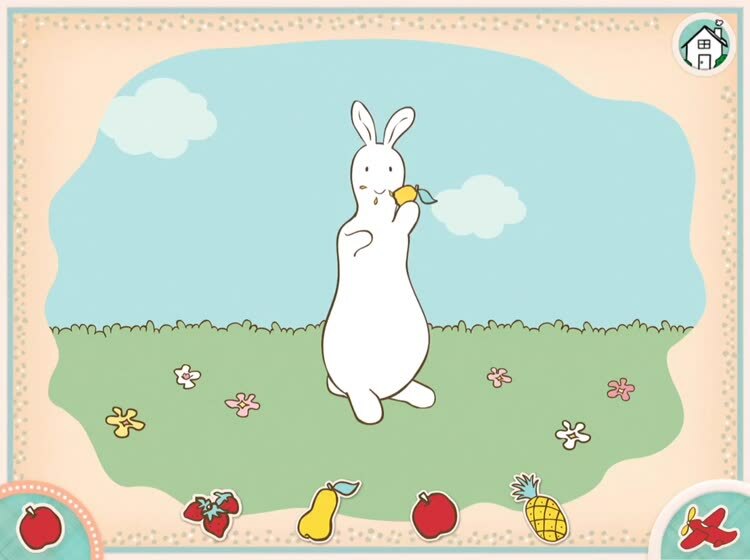 Kids can interact with their cute new bunny pal, explore 14 different scenes, listen to upbeat music, and hear playful sounds as they move through the story. 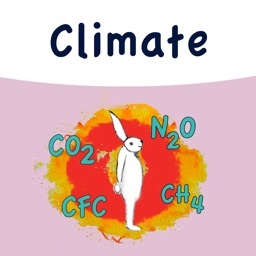 For fun at Easter or throughout the year, Pat the Bunny is a great interactive book for children. 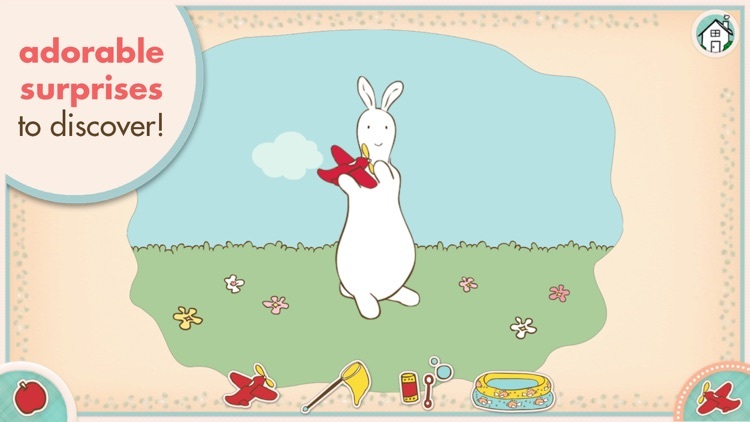 Pat the Bunny brings fun and enjoyment as a cute, cuddly storybook character your child will love. 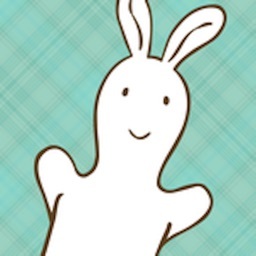 Designed especially for toddlers and preschoolers, the app features a Play mode where kids can feed and interact with Bunny. 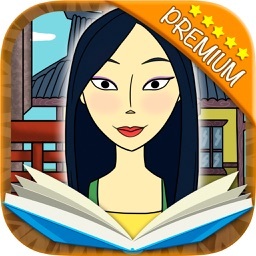 The Read mode features 14 interactive scenes that your kids can tap, swipe, and explore. 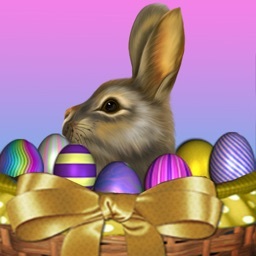 — Play with Bunny as an interactive pet! Your kids will giggle with delight as they play hide and seek with Bunny, pop bubbles in the bathtub, make music in the kitchen, catch butterflies in the garden, and much more! Packed with so much to see and do, and so many adorable surprises, your kids will want to play with each page again and again! Based on the beloved book by Dorothy Kunhardt. 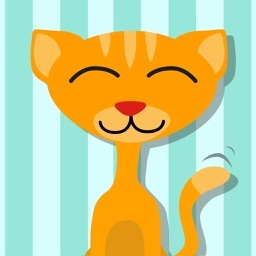 GIFT THIS APP: This app makes the perfect gift for new mothers! Pat the Bunny by Dorothy Kunhardt has been known as baby’s first gift for over 70 years. 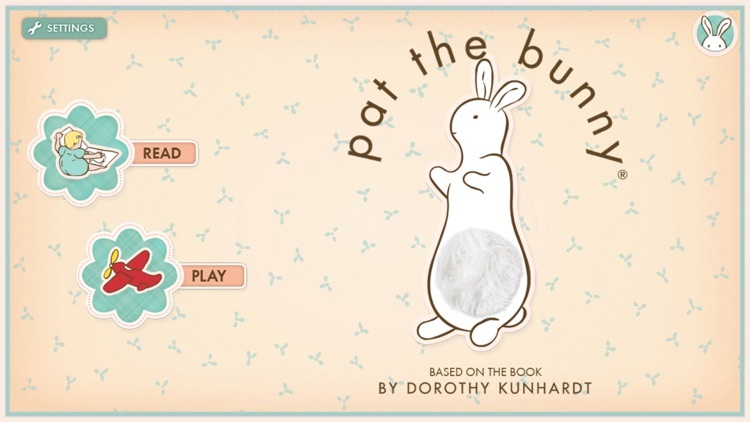 Originally published in 1940, Pat the Bunny was the first interactive book of its kind and a pioneer in baby development. 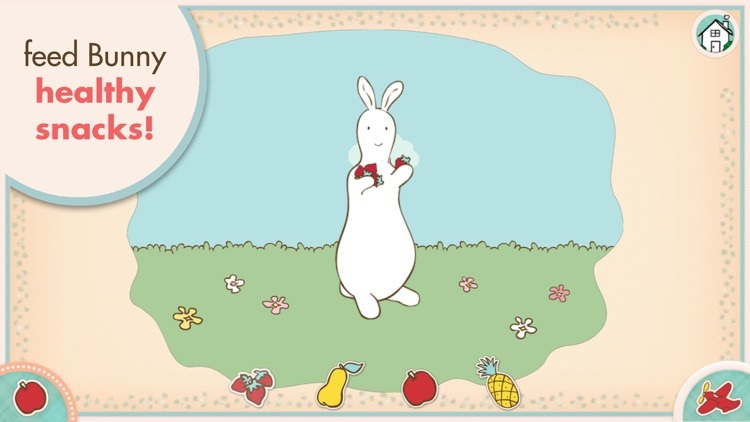 Since then, thanks to Dorothy’s daughter, Edith Kunhardt, Pat the Bunny has expanded to include new and wonderful characters and stories that will be entertaining children for generations to come.